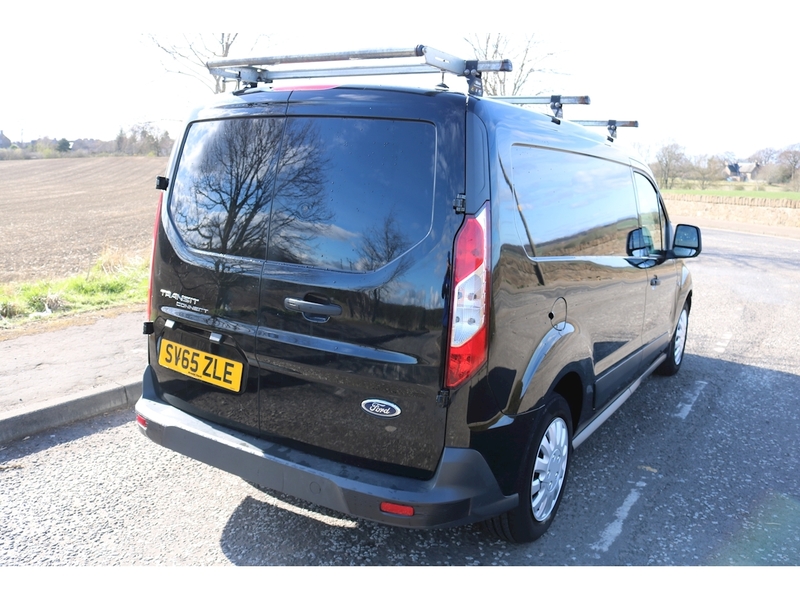 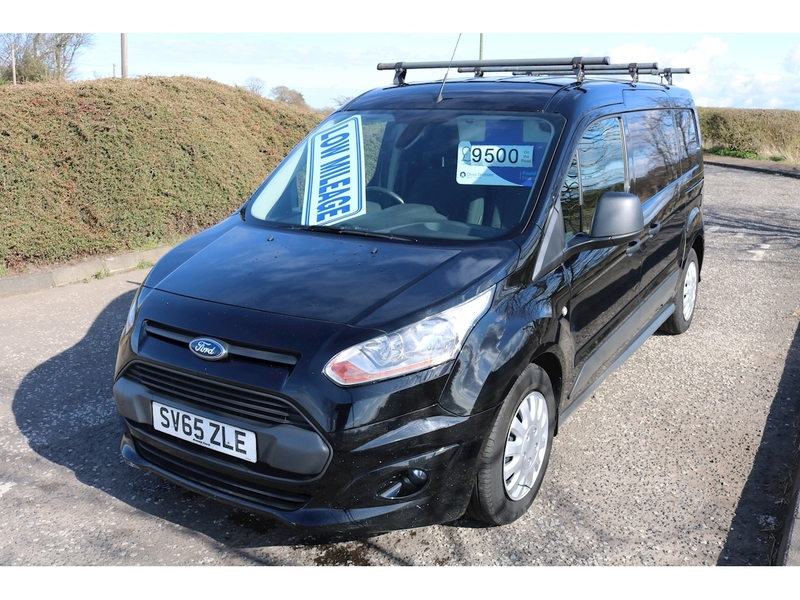 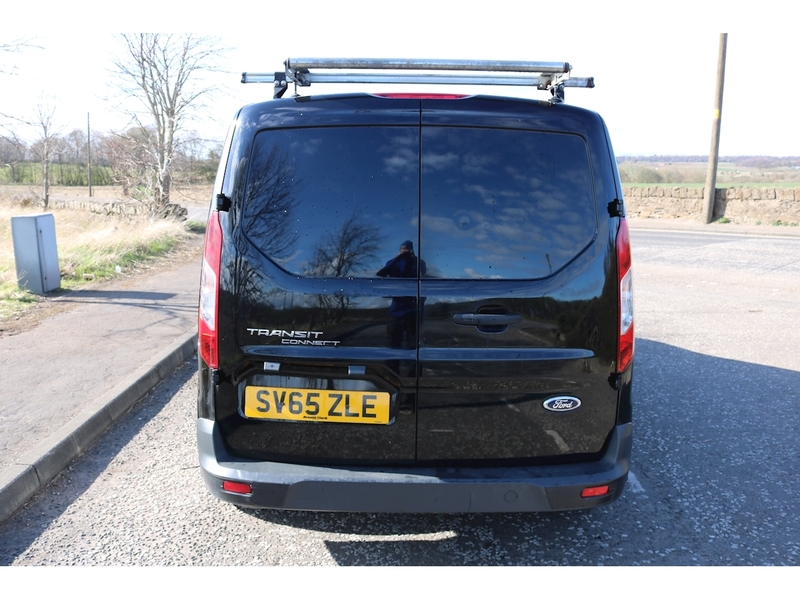 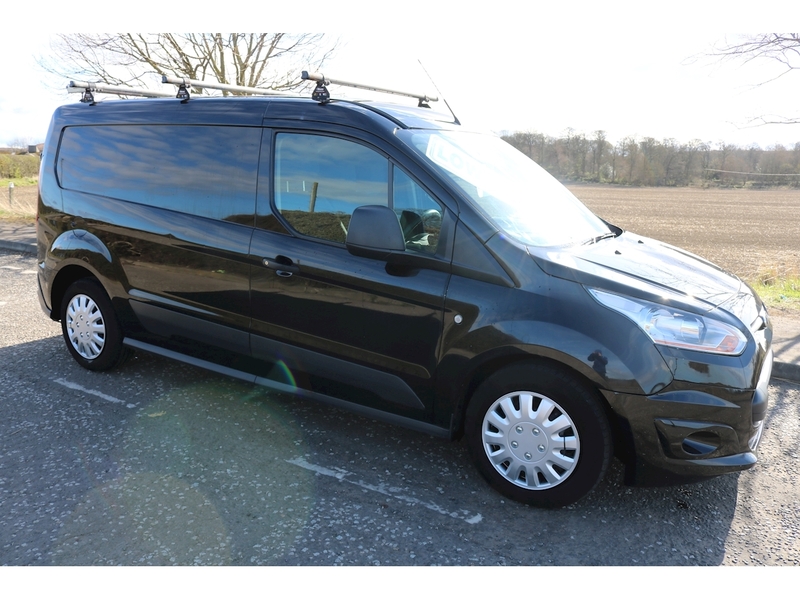 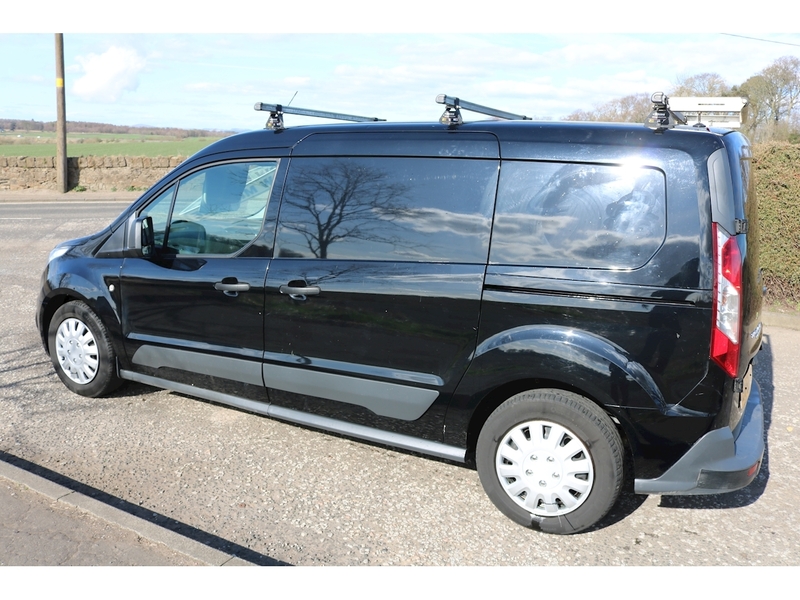 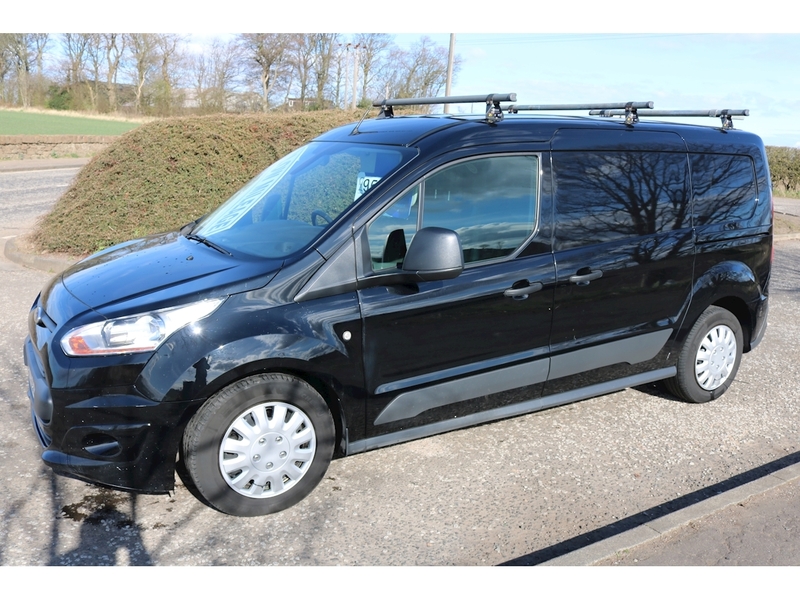 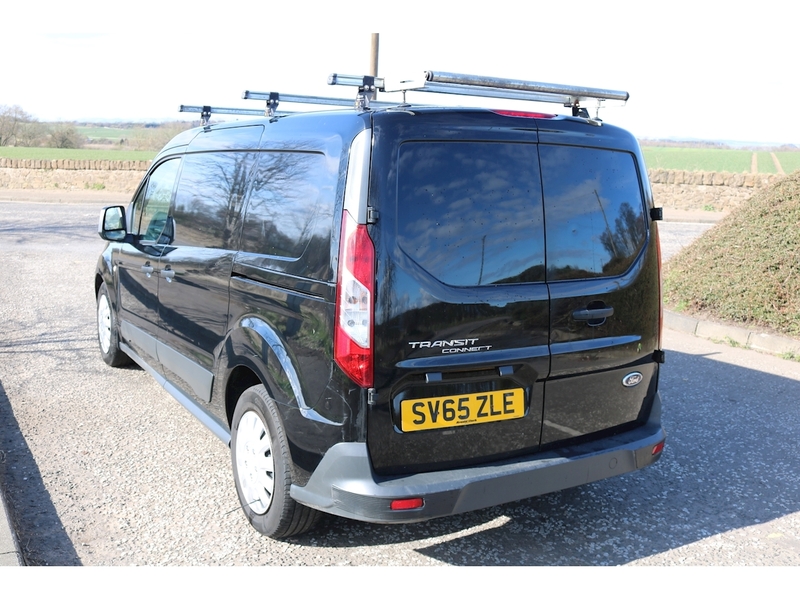 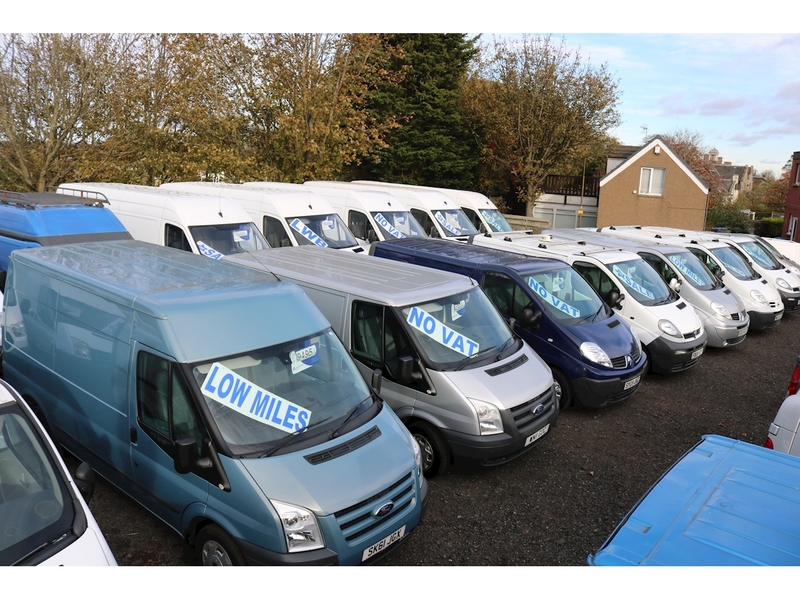 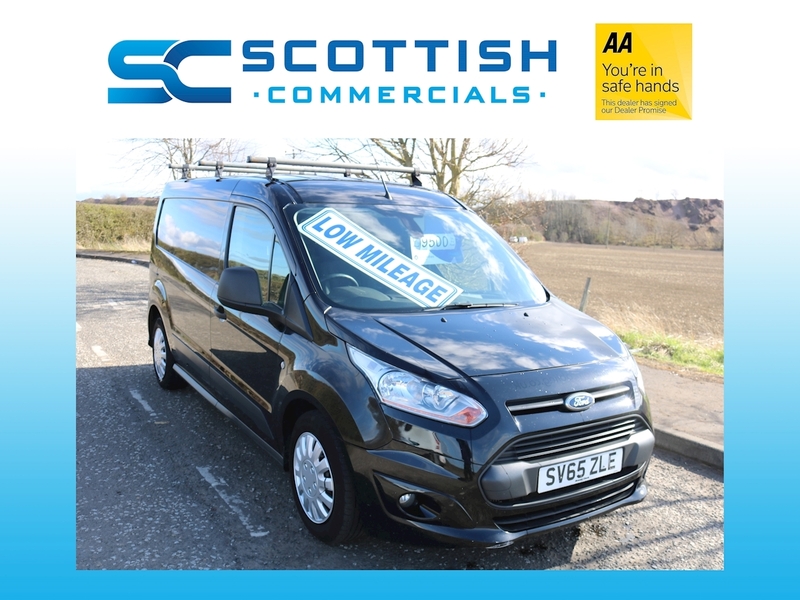 FOR SALE Ford Transit Connect registered 2016 Trend LWB, black in colour with coded bumpers. 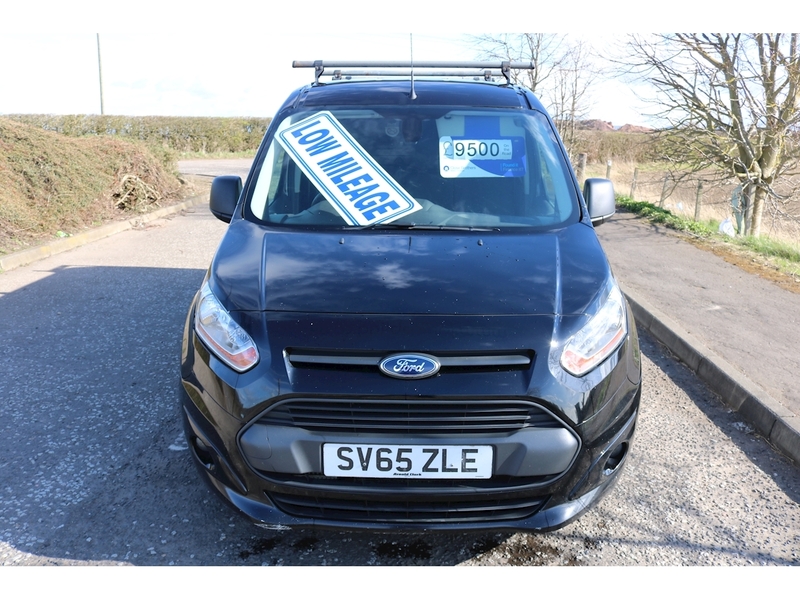 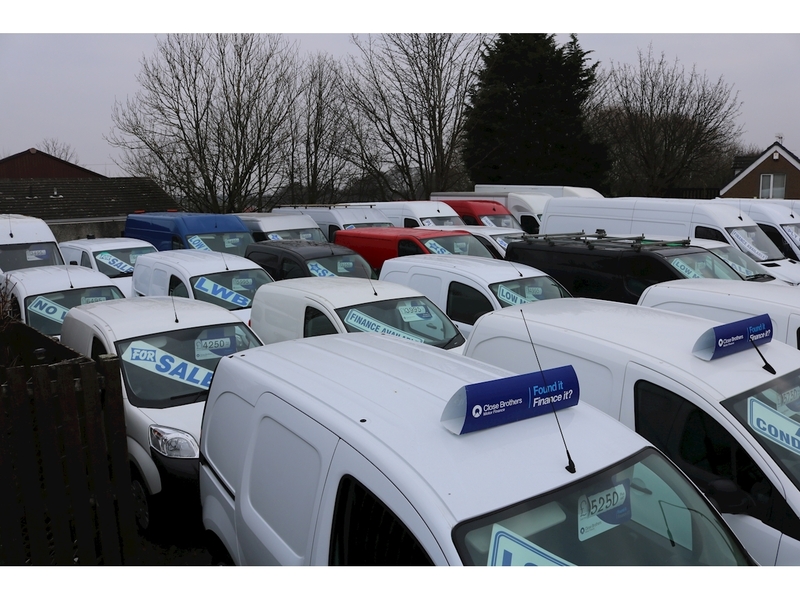 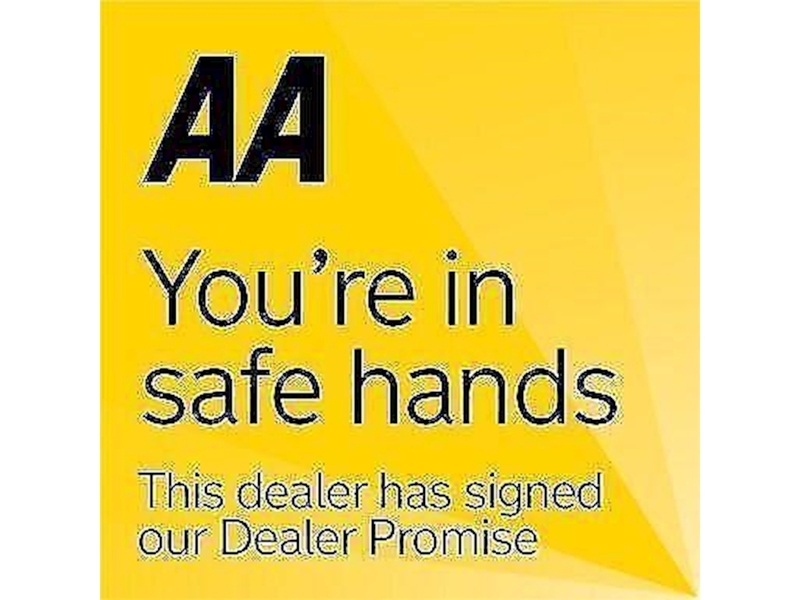 excellent condition throughout, Drives as it should with no strange knocks, rattles or any leaks, usual Ford reliability. 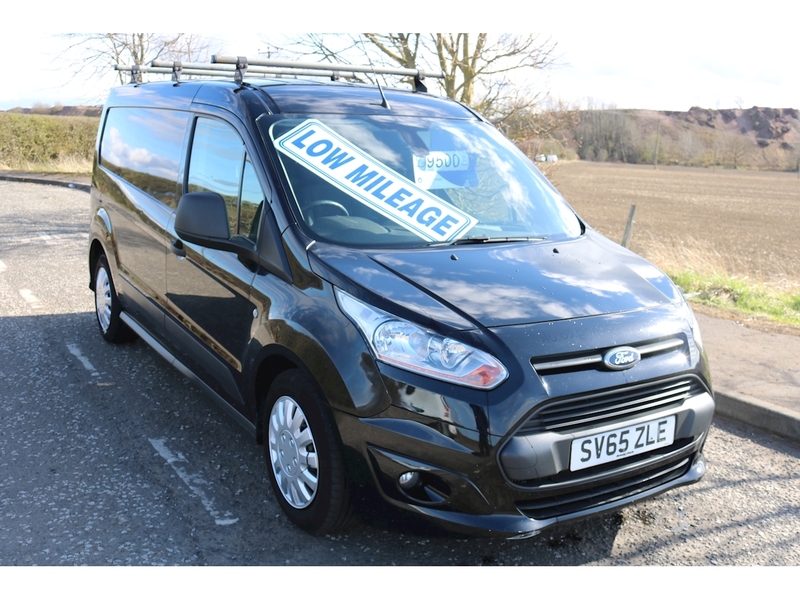 well spec'd has all the extras, full electric package, remote central locking, windows, doors, air conditioning etc, etc. 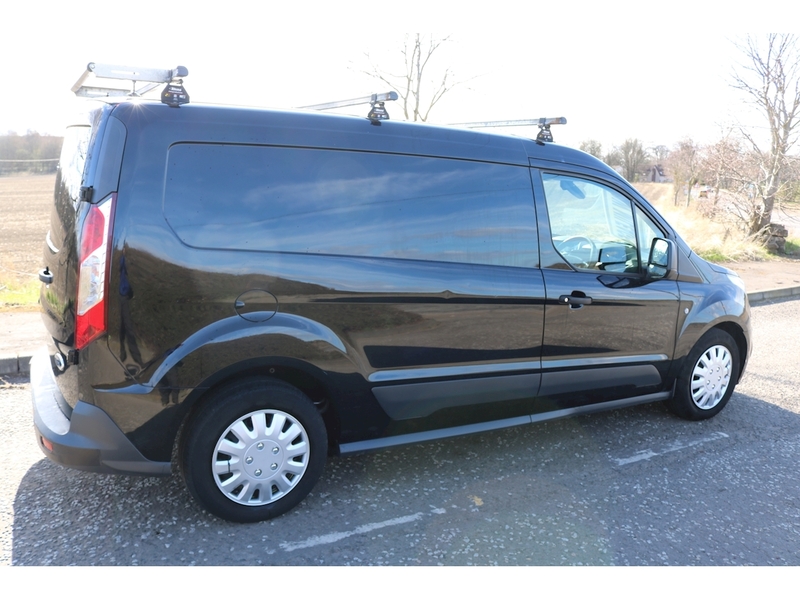 comes with factory fitted bulkhead and newly ply lined in the rear.